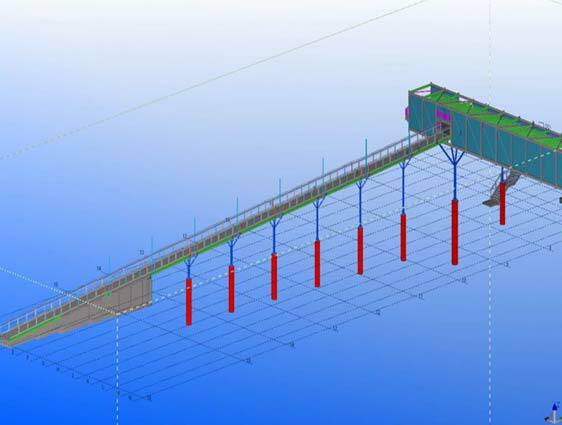 We deliver BIM modeling and civil engineering design services for infrastructure projects to enable collaborative workflows and enhance the project efficiency. 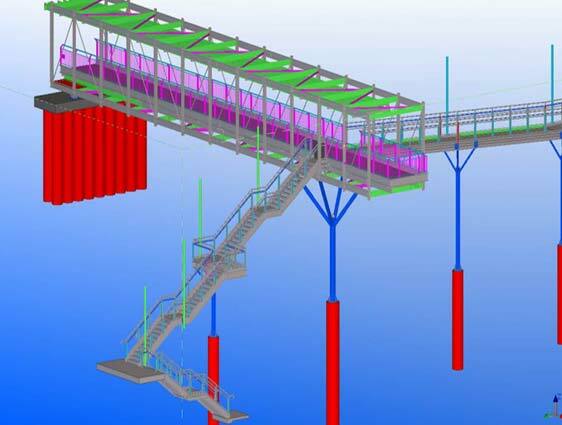 We provide wide range of BIM services for infrastructure projects such as steel detailing, rebar detailing, precast panel detailing that help engineers & construction managers create smart and highly sustainable infrastructure design solutions minimizing design errors and risks. Our company has vast experience in supporting architects, consultants, engineers & infrastructure contractors for implementing BIM in the virtual design and construction phase. We can transform the entire process of planning, designing, executing and managing projects using BIM for infrastructure of i-BIM. 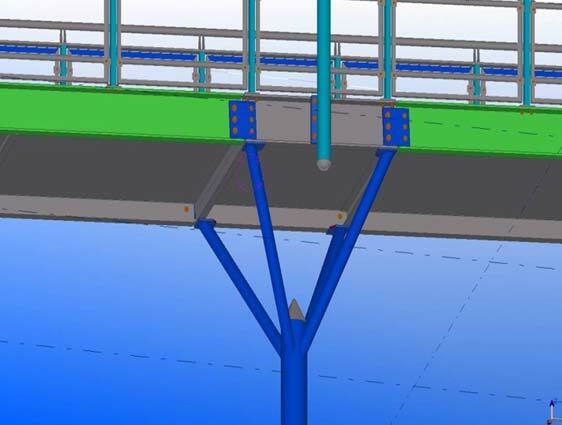 We develop information rich 3D models from laser scanned data, GPRS and GIS data for infrastructure projects like airports, bridges, tunnels, dam, roads, highways, railways and ports. 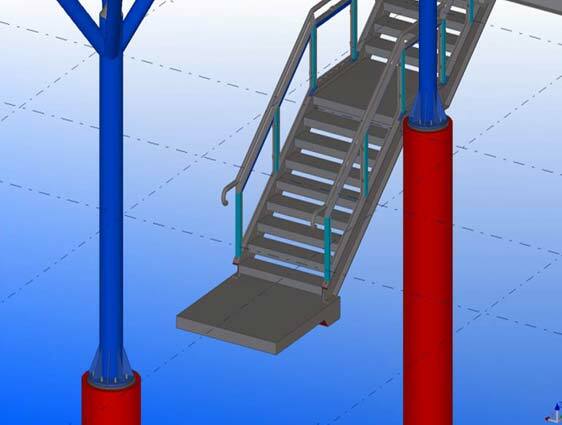 From 3D BIM and 4D sequencing to 5D cost estimations, and 6D sustainability and 7D facility management, we incorporate intelligence in the architectural, structural and MEP models using tools like Revit, Tekla, AutoCAD, and SolidWorks. We allow stakeholders to extract construction documentation and other useful information quickly with information rich models. 3D modeling of topography, roads, sidewalks, street lighting, etc. Site modeling, 4D sequencing and visualization of complex areas & structures. Our MEP specialists support clients in clash detection through NAVISWORKS and development of MEP BIM coordinated model to enable MEP contractors, sub-contractors and general contractors to easily visualize the design and take decisions with minimal rework. If you are looking for a BIM support provider to rely upon for crucial decisions in your infrastructure project, we are experts in industry.